Mesh WiFi systems are all the rage these days with the tech kids. They are like the spinners of routers, you could say. Eh, look at me all hip and sh*t! I know what spinners are! Anyways, Google WiFi 3-packs are currently discounted at Best Buy to just $279.99. You aren’t getting a massive savings here, but that is a $19 discount. That’s not bad for a system that is already ridiculously affordably priced when compared to other mesh networks that typically start at $350 or $400. 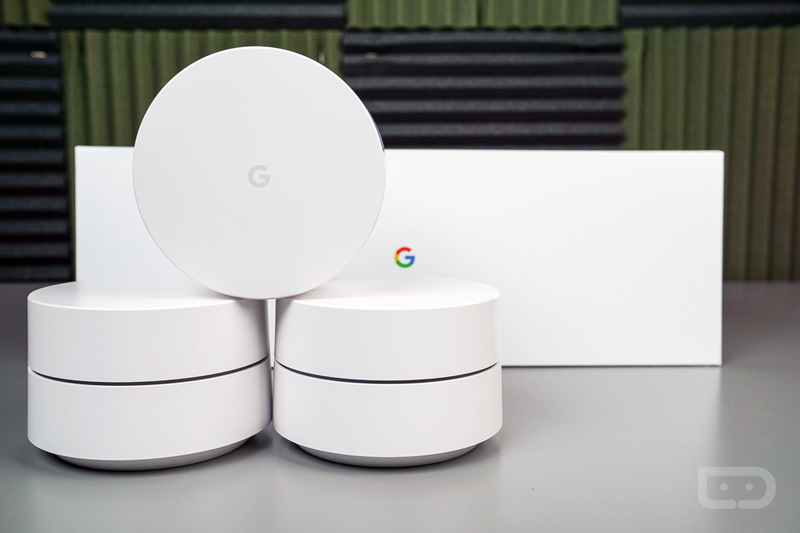 Not sure what Google WiFi is? Be sure to watch Tim’s setup tour. Also, if you just want to know more about mesh WiFi systems and how they work, check out this quick Eero review I did.